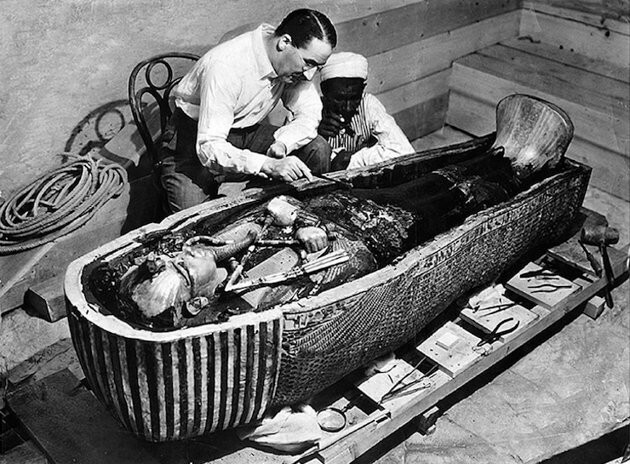 Famed Archaeologist, Howard Carter has unearthed an amazing discovery! 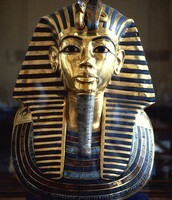 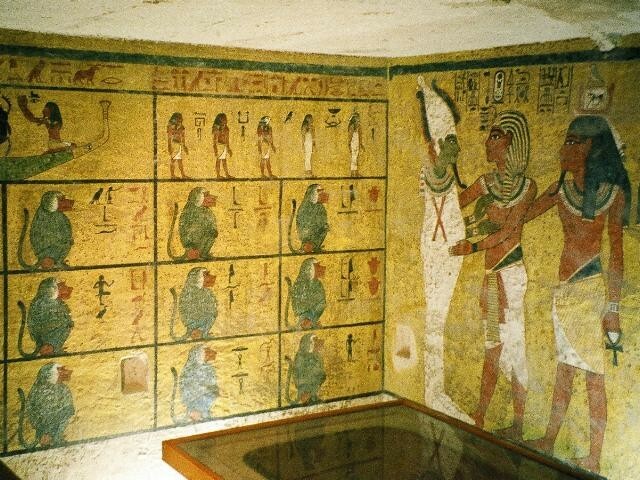 The tomb of the Pharaoh Tutankhamun has been found in the Valley of the Kings. 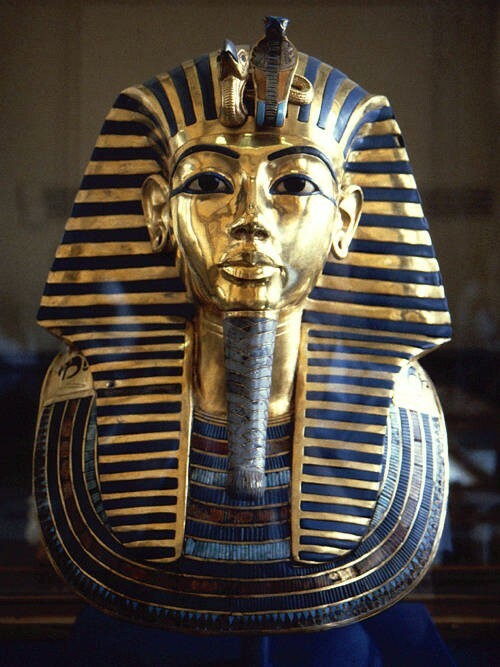 Great riches beyond your wildest imagination have been found!